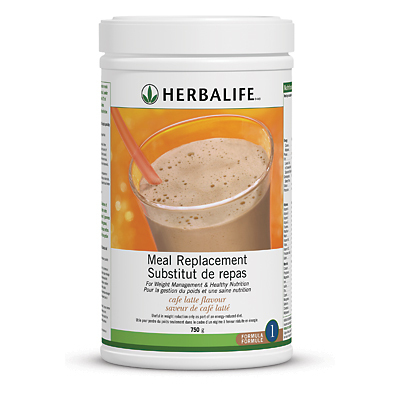 Nourish your body with a Formula 1 Meal Replacement Shake in no time! Not only are these shakes easy to make, they’re also delicious. 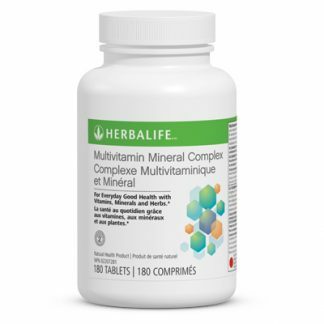 With 19 vitamins, minerals and essential nutrients – and in four flavours – weight management never tasted so good! Buy in Bulk & Save 15% More! A healthy meal with up to 19 vitamins, minerals and essential nutrients. *When mixed with 375 ml (1.5 cups”) of partially skimmed milk with 1% milk fat. Formula 1 shakes include soy protein, fiber, and essential nutrients. 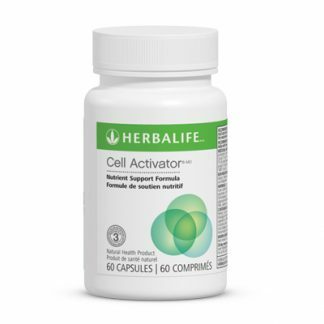 It’s scientifically formulated to give you the nutrition of a meal – satisfying hunger and taste buds – for effective weight management. Blend or stir 2 full tablespoons (25 g) of Formula 1 with 375 ml (1½ cups)of 1% milk or soy milk. Be sure to add fresh fruit and ice. Up to 7 grams of healthy soy protein and healthy fiber. Each canister contains: 750g Herbalife Formula 1 Meal Replacement Shake Mix. I just received the herbalife on Monday. I want to thank you for your help and I am looking forward to buy product from you in the future. You're viewing: Herbalife Formula 1 Meal Replacement Shake Mix Please login or register to see price.